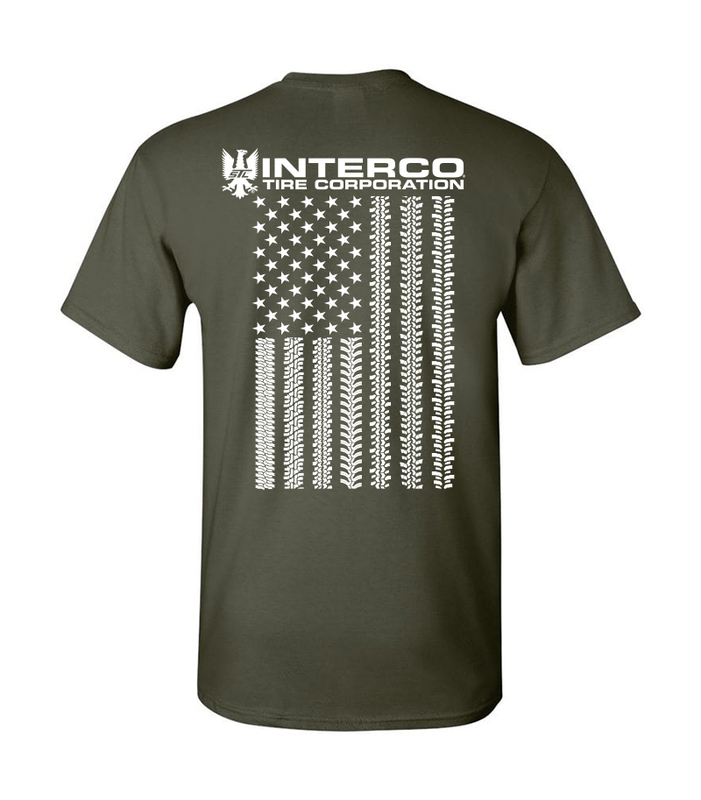 Show your patriotic pride and support of the current, former and future men and women of the U.S. Armed Forces by proudly wearing the Interco­® Tread Threads™ Tread Pattern USA Flag Graphic T printed on O.D. Green. 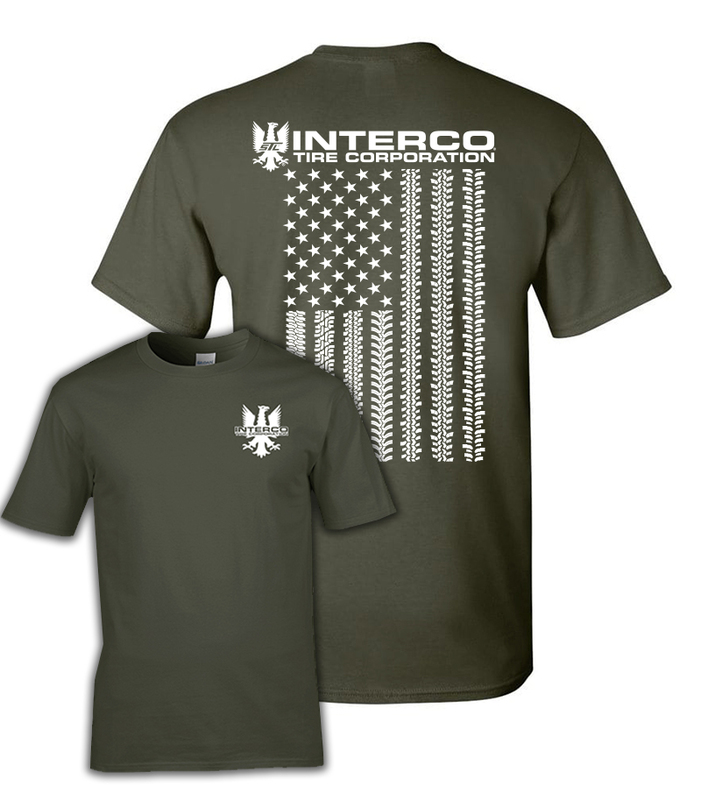 Not only is it a great way to say thanks, it's also a very cool piece of off-road apparel. 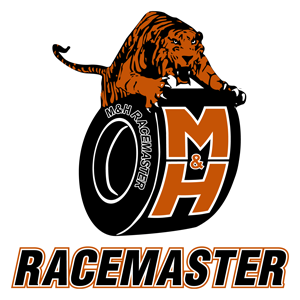 Printed white over O.D. Green gives it an even more patriotic feel. NOTE: O.D. Green is a muted, color. 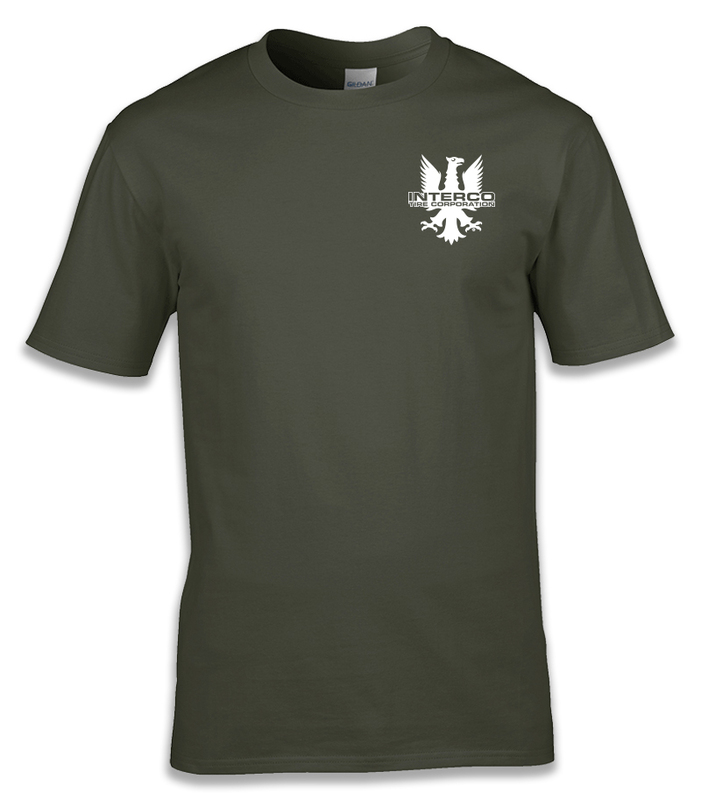 Tall sizes in this shirt come in an Olive Green (which is greener?? ).